Today’s post arises from both an interest in the Industrial Mississippi posts, but also the Friday is a Gas Series. 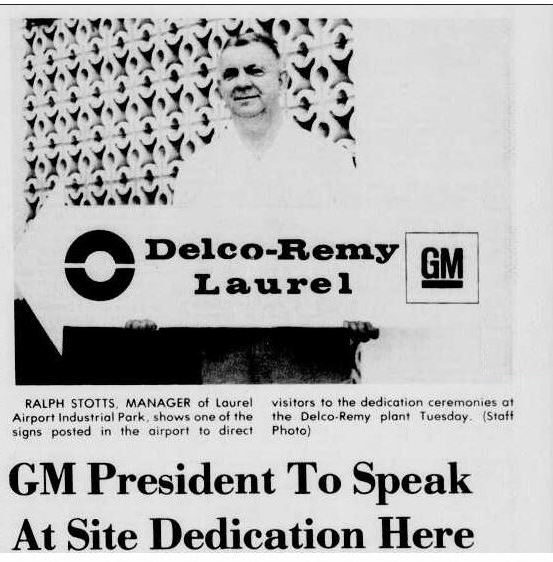 I was curious if any motor vehicles had been produced in Mississippi, then I recalled a friend who had worked for General Motors at the Delco Remy plant in Meridian, Mississippi in the 1970s. I vaguely remembered that the plant made alternators but that was about it. After a quick phone call to my friend, I had a bit more information to begin my internet sleuthing. After coming across the wonderful site delcoremyhistory.com I learned more about these plants that were manufacturing automotive starting motors, and turn signals. 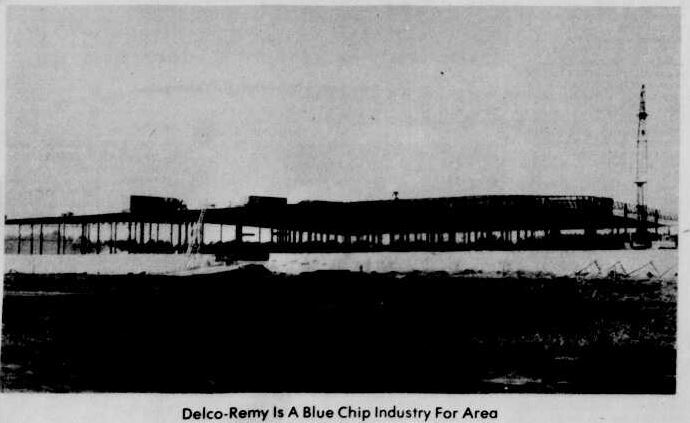 In addition to the plant in Meridian, there was a Delco Remy plant in Laurel, Mississippi. 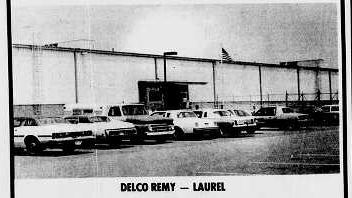 A 1995 Land and Buildings manual produced by Delco Remy that has photos and floor plans indicates that the building had been unaltered as of that time, so the north and south additions were added after Delco Remy ceased operations in 1994. The plant in Meridian was started a year earlier and was operated by Remy International for a few years after GM sold the company to private investors. The 1995 Land and Buildings manual produced by Delco Remy that has photos and floor plans indicates that the building built in 1975 had received an addition in 1979. The aerial image provided by Google shows that an addition has been made to the east side of the building after 1995. A Water Treatment Building is still standing, but the Training Building out front has been demolished. One interesting fact about this Meridian plant I was previously unaware of was the fact that it was originally built for National Homes. The National Homes Corporation was one of the nation’s largest prefab building manufacturers constructing prefabricated and modular houses, apartments, mobile classroom units, and mobile homes. The construction of this plant in 1971-1972 was funded by a $2 million dollar Balancing Agriculture With Industry (BAWI) bond. I’ve looked, but not had much success, in finding what National Homes Corporation was producing at the plant. Does anyone recall what was made at that plant for National Homes Corporation? General Motors had two plants in Clinton, and another in Brookhaven during the same time. Does anyone recall where those plants were and what they manufactured? And how cool is that masonry screen in the top photo? Screen Block Bingo! If memories from my early-1970s MC years serves me correctly, the Clinton GM plant was west of town, north of I-55,probably close to where the tire plant is being built. I think they made some electrical component of GM cars. Awesome read! Any info on what outfits are using the buildings now? Thank you. I do not know who occupies the structures now. My understanding is that they are still used for industrial purposes.